Hi! My name is Cecil. I may seem like I am a dog, but you would have to be mistaken. I am actually a Muppet. 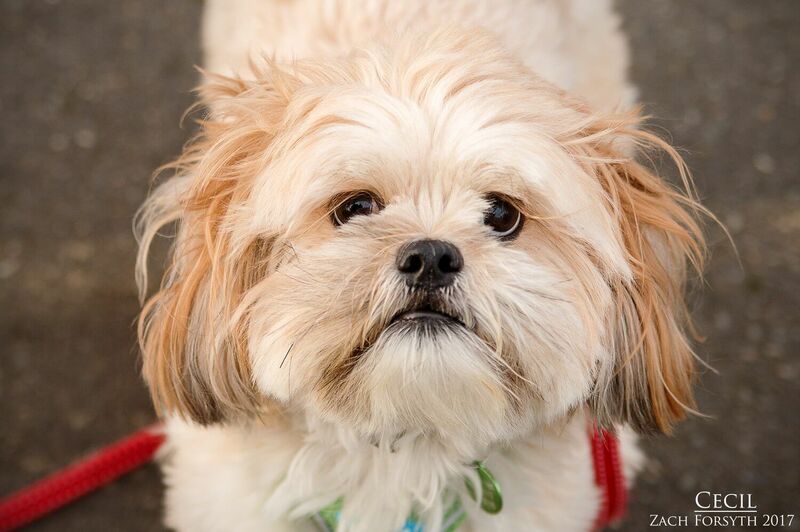 I am an adorable 2 year old Lhasa of a Muppet with the most luscious of all eyelashes! When I am not being pretty darn adorable, I enjoy playing with my toys with the squeaker ones being my favorite. I even try to throw the smaller ones up in the air to myself. Cute and hysterical. The whole package! I am sensitive guy and it takes me a minute to get used to transitions, but once I settle in, I am the most rewarding fun guy ever! I like to cuddle sometimes, but other times I like to hang on my bed alone. 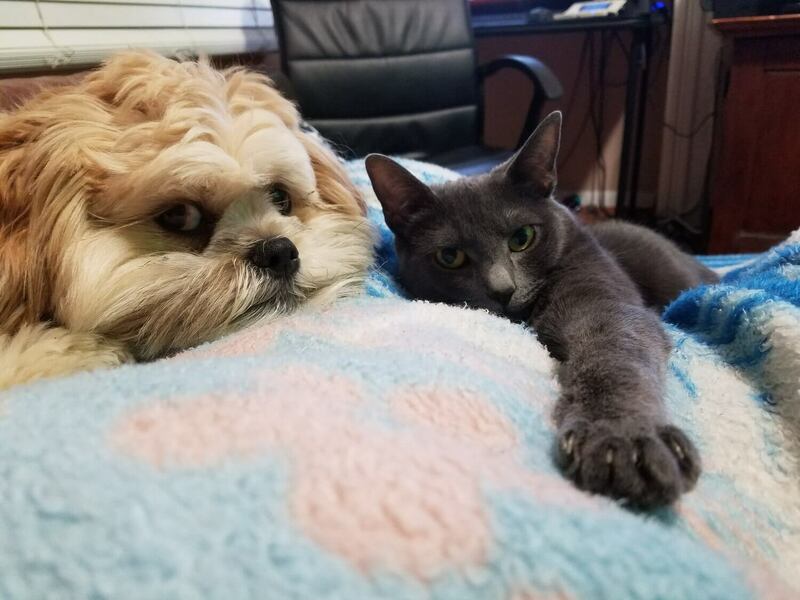 Other dogs in the home are just fine, and though I tend to chase kitties at first, those dog savvy ones help teach me the manners needed to hang with them as you can see in the picture above. I do enjoy my afternoon walks around the block, often stopping to get all the smells in before moving onto the next. Because I can be a sensitive guy, I would be best in a quiet adult only owned home. So let’s have some fun today! Fill out an application, so we can meet. 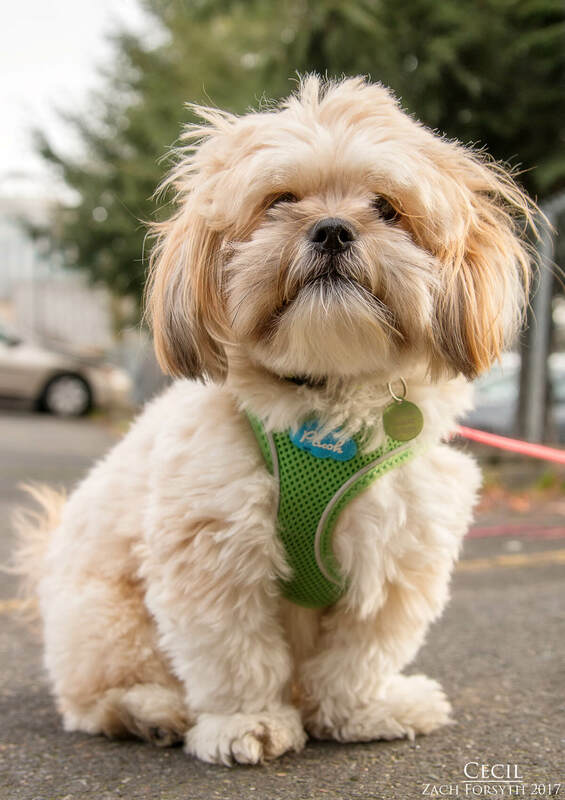 I come to you vaccinated, neutered, and micro-chipped with an adoption fee of $350.